International Festival blasts off on Friday, April 26th at 6pm. If you do not see your country’s flag outside of Marek, and would like to participate, please contact Marekinternationalfestival@gmail.com. Let’s show all the beautiful cultures that make up our Marek family! 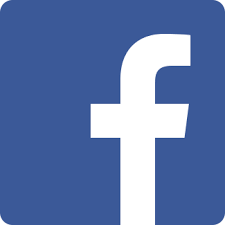 Want to learn more about what’s happening at Marek? How can I make a difference in my child’s education? All Board positions are open for the 2019-2020 school year. Get involved and see the positive impact you can make on your child’s education! 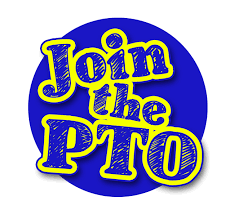 Please find the current meeting minutes under the PTO Info tab. Our next general meeting will be Tuesday, May 21st at 6pm in the Marek Cafeteria. Here is the link to Ms. Watts’s presentation.